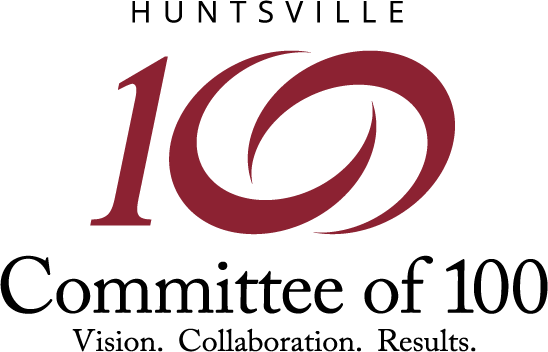 The Huntsville Committee of 100 is offering a Political Training Institute for candidates, potential candidates, campaign staff members, and others interested in the political process or running a successful political campaign. The training will include campaign information important for city, county, and state legislative offices. The institute will include four lunch sessions from 11:00 until 1:00 p.m. at the Bryant Bank Building. Cost is $125 (4 weeks) and includes lunch. Through their political action arm, BizPac, the Committee is committed to training and supporting potential candidates. Campaign 101: So You Want to Run for Office? To register for the Political Training Institute visit www.huntsvillecommitteeof100.org/political-training-institute/. 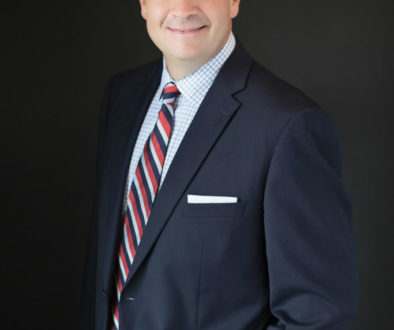 The Huntsville Committee of 100 is a business organization of 255 CEOs and professionals – including 50 young professionals — committed to long-term strategies that support economic development, high-quality public education, and cooperative local government.